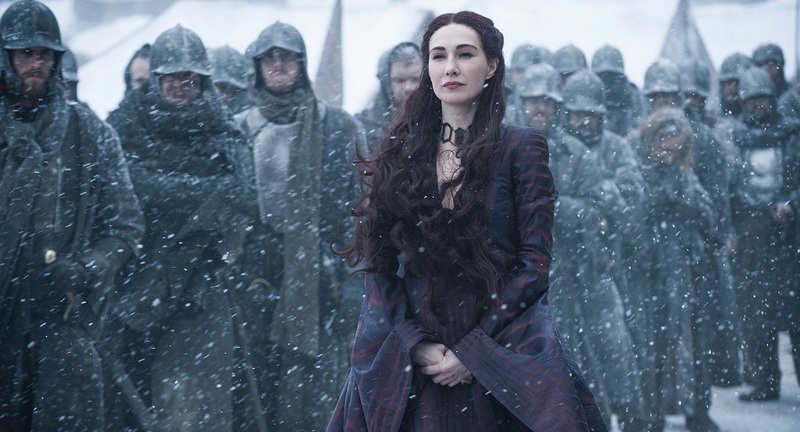 Melisandre, referred to as the Red Woman, is a Red Priestess in the religion of R’hllor, and was a close counsellor to Stannis Baratheon in his campaign to take the Iron Throne. 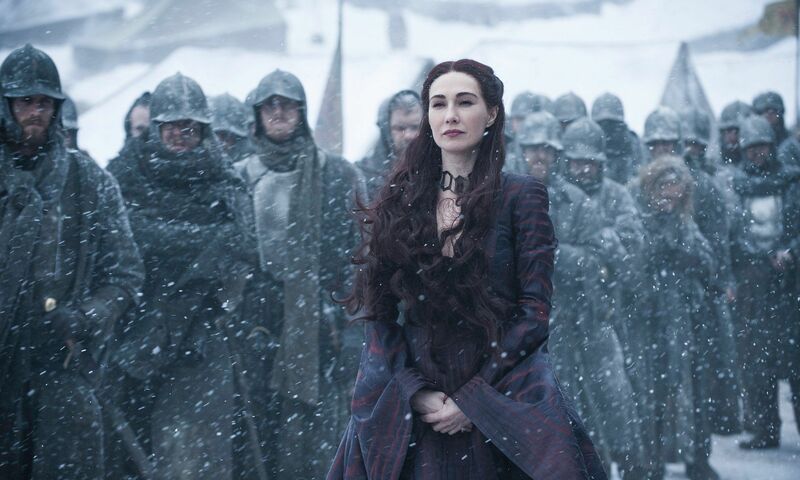 She then revives Jon Snow after he is murdered, and serves Jon as an adviser until she is banished from the North. However, she later unites the newly crowned King in the North with Daenerys Targaryen, because they both have an important part to play in the Great War.